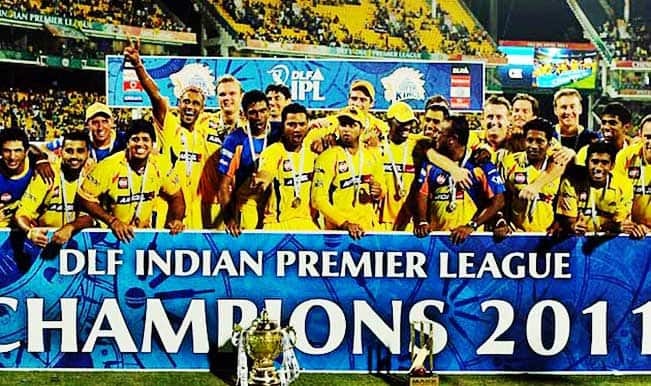 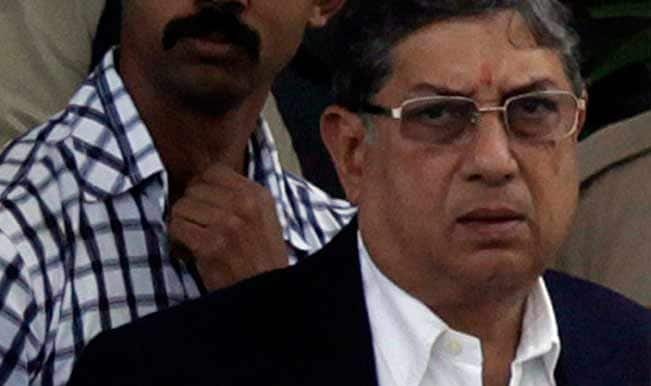 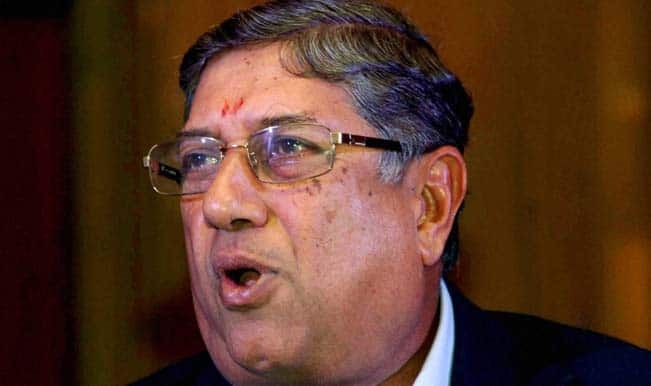 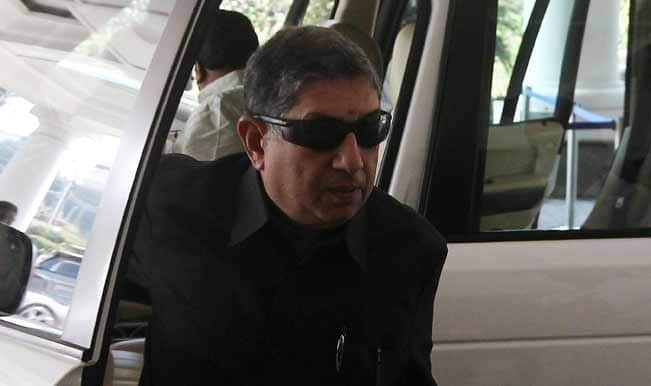 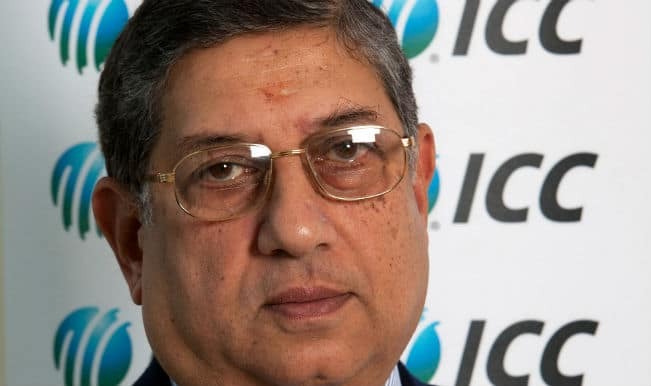 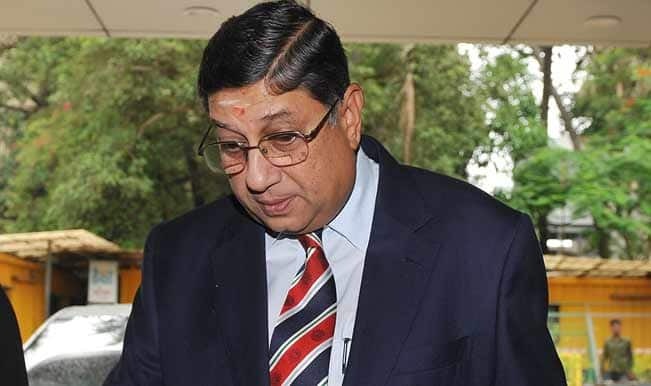 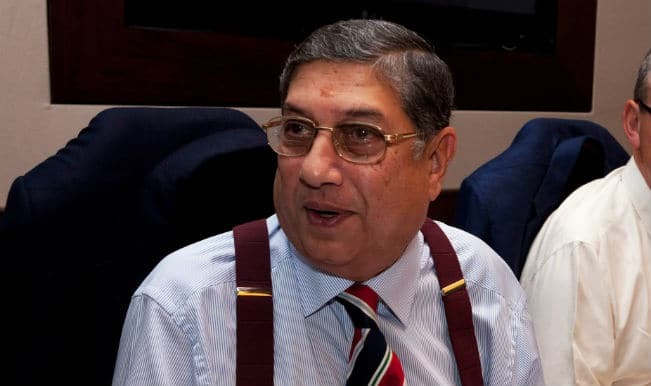 Gurunath Meiyappan is the owner of IPL Team Chennai Super Kings and the son-in-law of BCCI chief N Srinivasan. 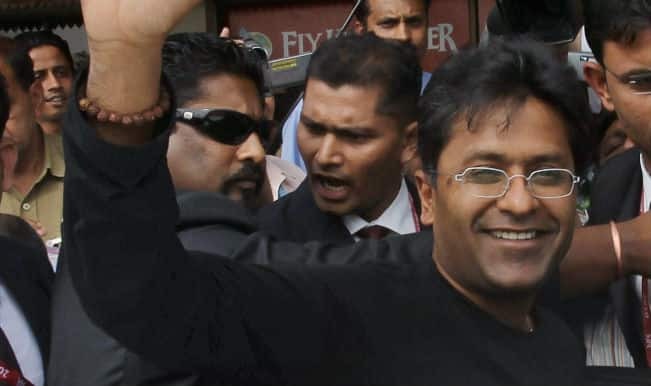 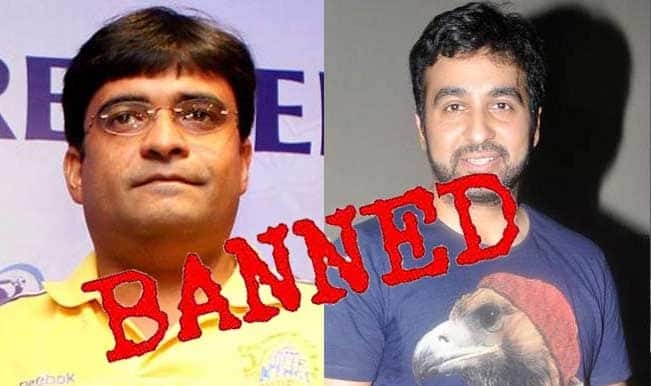 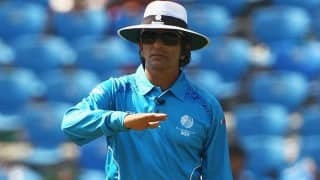 Meiyappan has been formally arrested by Mumbai Police on charges of cheating, forgery and fraud in IPL 2013. 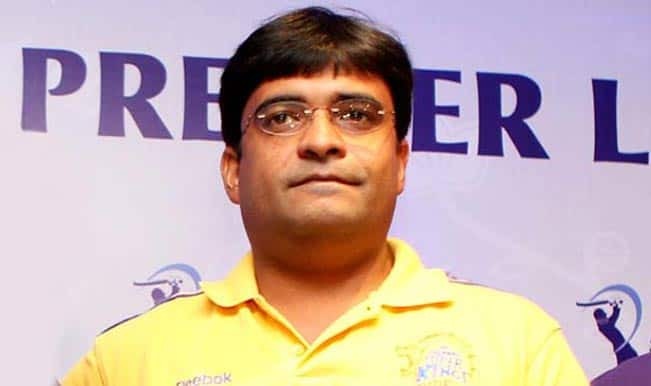 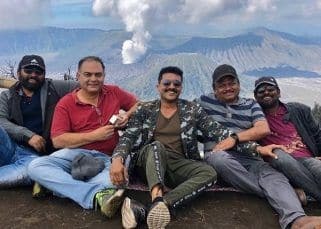 Gurunath Meiyappan armed with inside information about the Chennai franchise, shared those with bookies to make money. 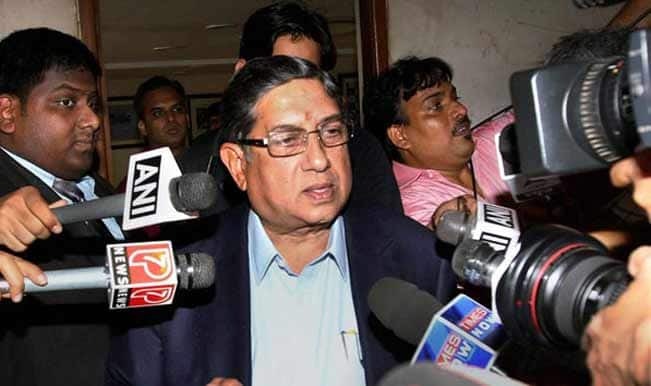 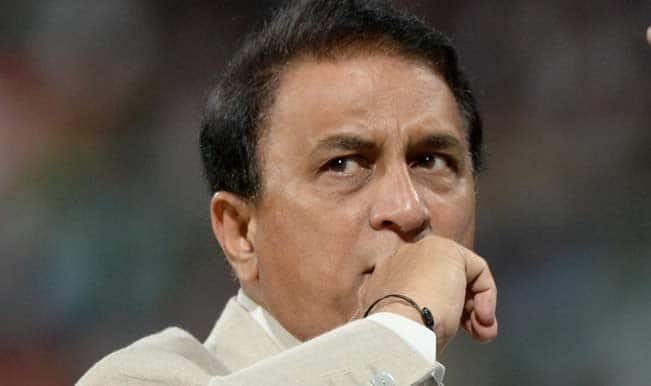 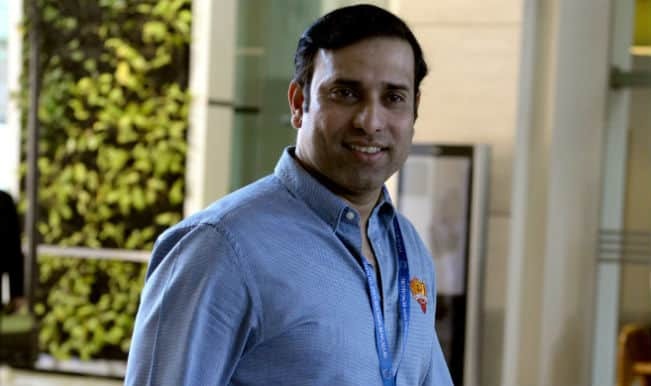 This is a most serious setback to the IPL in its six-year history and has serious implications for the BCCI. 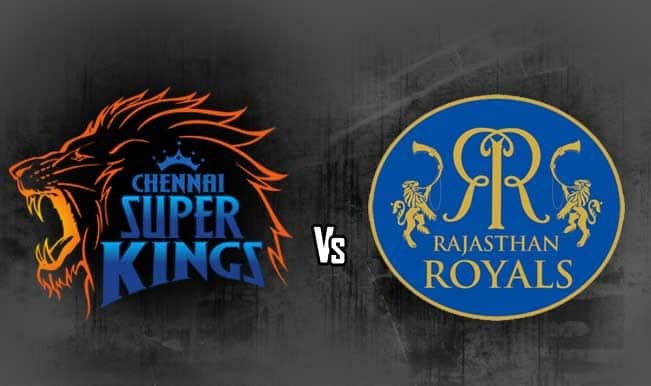 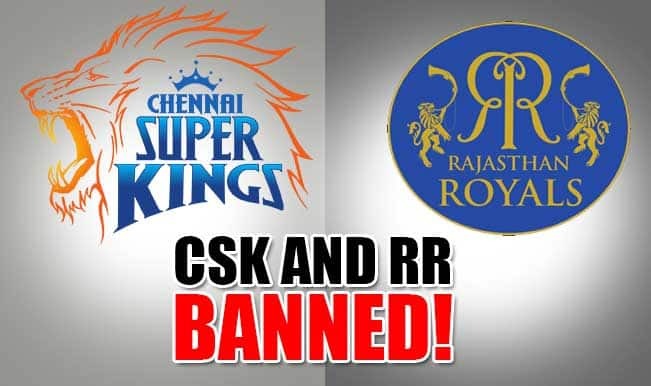 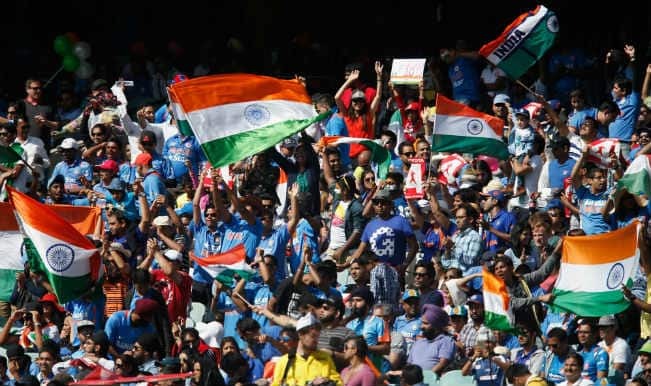 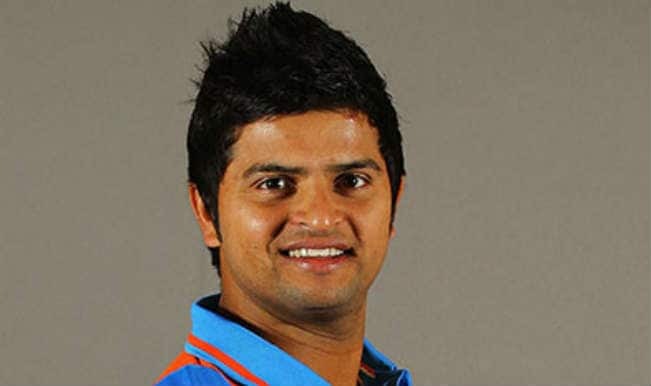 CSK, RR banned from IPL: What has the future in store for MS Dhoni, Suresh Raina, Ajinkya Rahane, Rahul Dravid and Ravindra Jadeja?